SWINY’s annual party returns to the warm vibes at Pete’s Tavern, 129 E. 18th St at Irving Place, in the private Speakeasy Room. 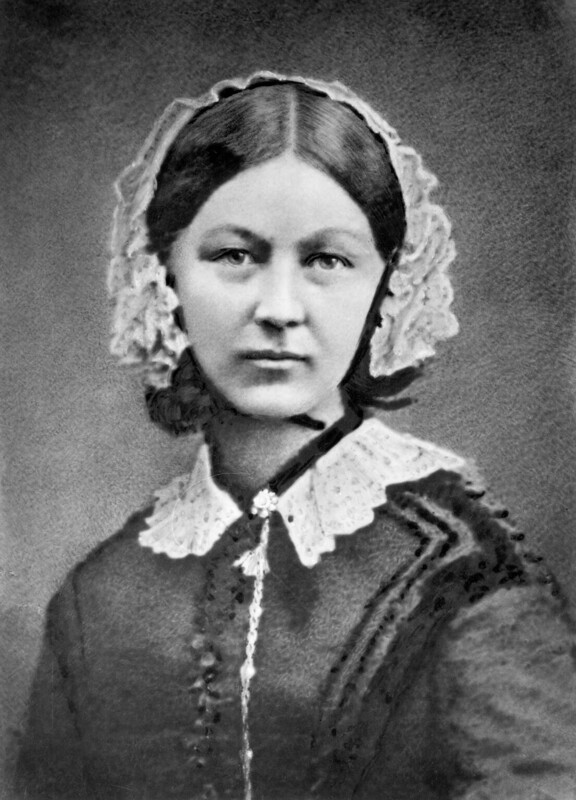 And help us celebrate our May-born science mascot, Florence Nightingale, 19th century mother of modern nursing, professional training, and infection control. She transformed nursing into a profession and spurred the creation of the Red Cross. Bus: M14 along 14th St.
Refund/cancellation Policy: SWINY will refund admission fees provided we are notified by noon on Friday, May 4.